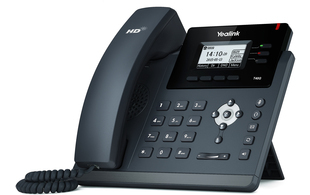 Did you know you can make some great savings with Yealink’s latest bundle offer? From now until the end of January 2019, ProVu resellers can purchase the T40G with a YHS33 monaural headset for one great price. 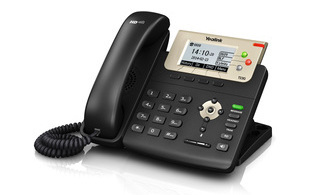 As a comparable device to the T23GN, the more stylish T40G features a refreshed design and improved headset compatibility, plus for just a couple of extra pounds ProVu partners also receive a YHS33 headset, offering resellers the perfect opportunity to upgrade their customers’ devices. To take advantage of this great money-saving offer simply use the partcode: T40G-YHS33 when placing your order.